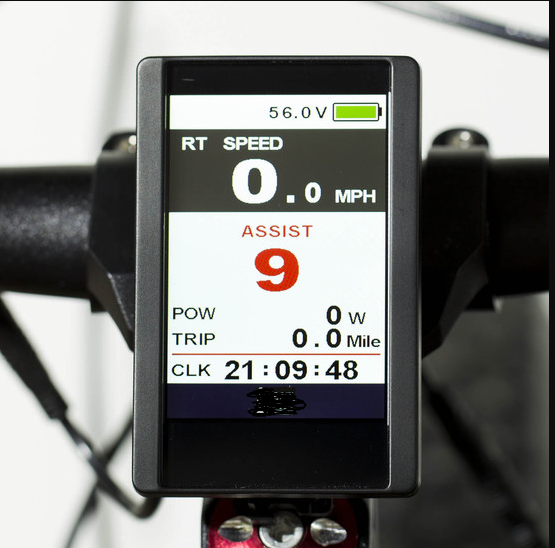 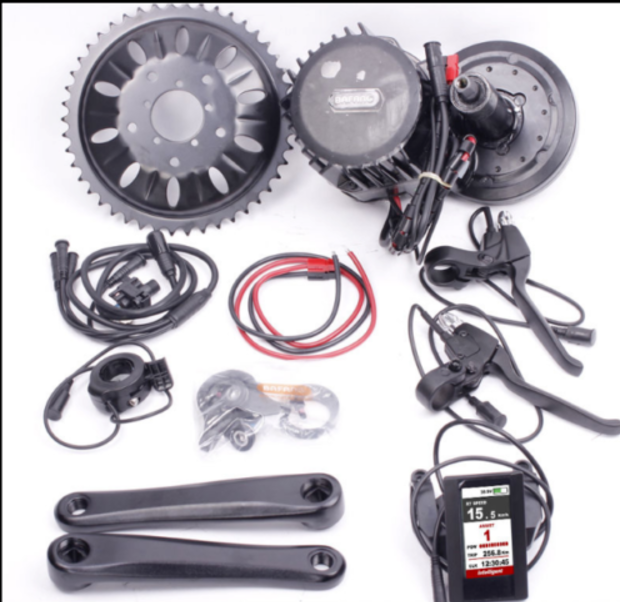 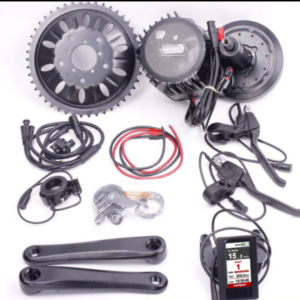 Bafang BBSHD 1500 watts Very latest Kit with Colour Display, DPC18 and Gear Sensor. 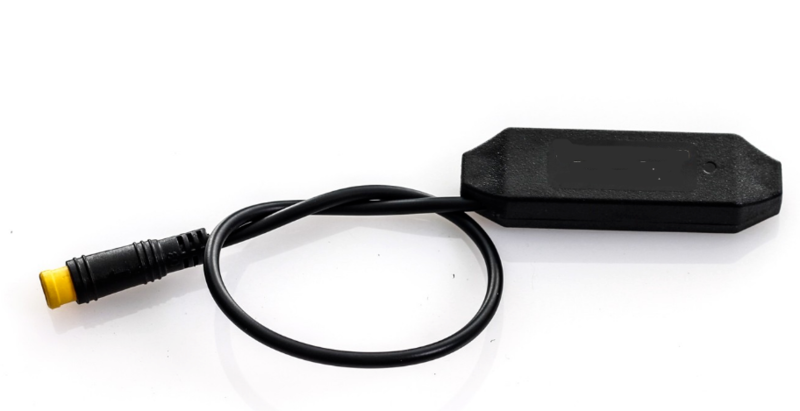 UK Stock. 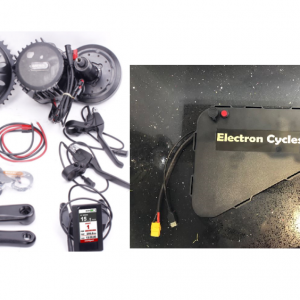 The motor is designed to work with batteries rated at 48 – 52 volts (can handle up to 59V) and highly recommended to be used with 52v batteries with Panasonic/Sanyo GA batteries (the best on the market – please see other listings for availability or combined listing for discount).